You've mastered those chunky, retro high-tops and those lace-up combat boots. So, take your streetwear game to the next level with a hybrid. 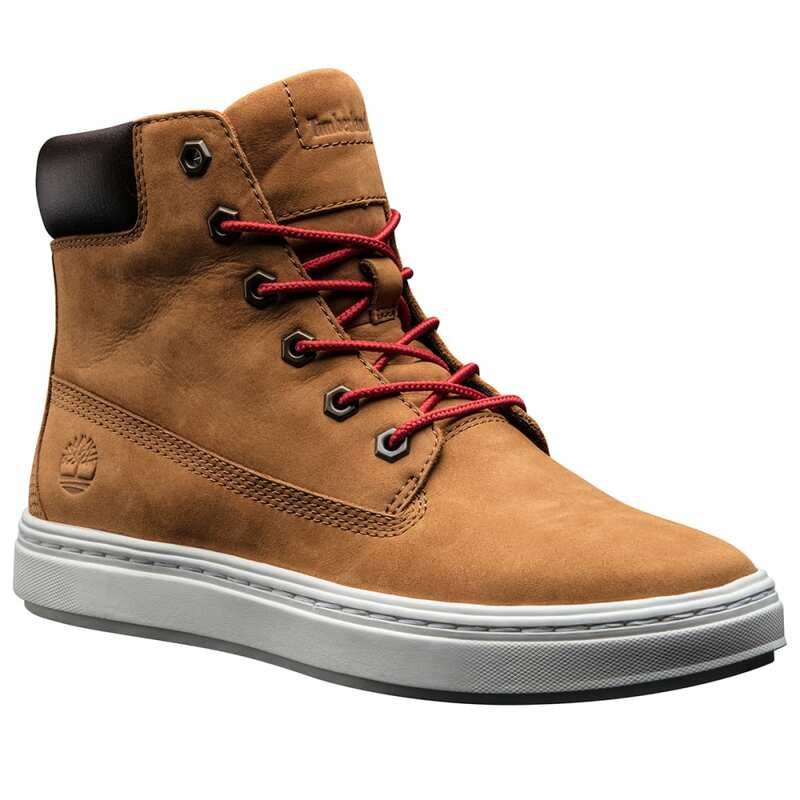 Timberland goes the extra mile with the Londyn, a sneaker boot with a thicker wedge heel, an athletic outsole, high-quality leather uppers, padding in key areas, and contrast laces. Just tuck in your skinny jeans and find a matching bomber jacket for street-shot worthy style.